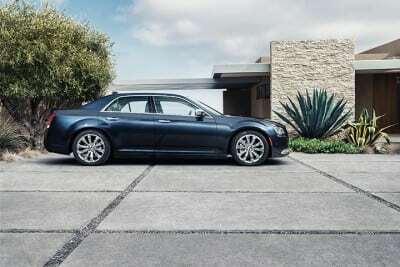 CarNewsCafe was invited down to Boulder, Colorado to check out the new 2015 Chrysler 300 in both its C and S formats. We rode in fashionably late at the Rembrandt Yard art gallery in downtown Boulder in a white Charger and were greeted by Wendy Orthman, our regional FCA representative, and Andy Love, Chrysler Brand Manager. Also in attendance were three beautiful renditions of the 2015 300 – a C and two S models, one of which was in the signature “blackout” trim. After greeting friends and colleagues, we climbed into a 2015 Chrysler 300C in its top-most (and new) Platinum trim level and headed out for a short drive up one of Colorado’s beautiful canyons. I specifically sought out this model because it had the V6 engine and all-wheel drive powertrain that was also in the Charger we’d driven down. My plan was to directly compare the two. We’ll have more on that later and a full review of that car soon. 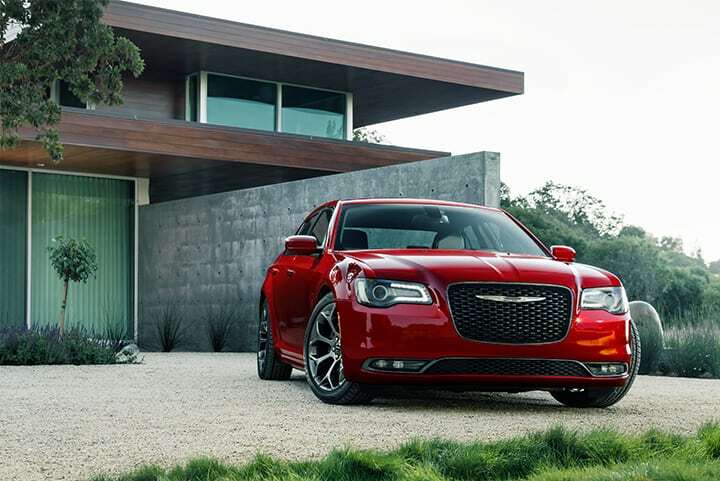 When we returned from that drive, we quickly got into a sporty red Chrysler 300S for another jaunt, this time with emphasis on sport sedan fun. Upon returning from that, we retired to the Rembrandt Gallery for cocktails, dinner, and conversation. Our friend Nick Cappa from Ram Trucks had arrived after a day with a film crew and Ram 1500 truck. He also brought CarNewsCafe a new truck to drive, a 2015 Ram 1500 EcoDiesel, which we’ll review soon. 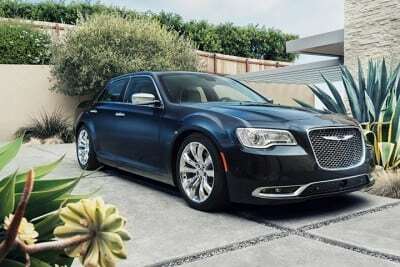 When we last saw a Chrysler 300, it was a 2013 model (reviewed here). A few things have changed since then, but the core focus of the 300 hasn’t. It’s still a big, comfortable, American-style sedan. One of the last of the big boys on the market. New exterior proportions, which closely follow the previous-generation’s look, augmenting it with more refinement, most notably in the new front grille. 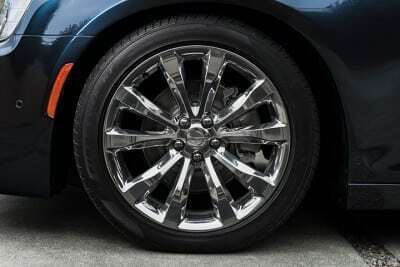 New wheels are also added, as shown in the headline photo above. 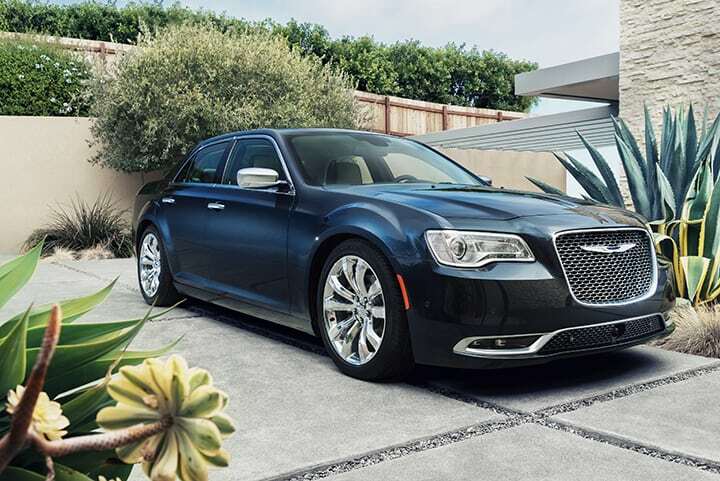 New 300C Platinum model has upscale features like Nappa leather, hand-sanded wood trim, a Poltrona Frau leather-wrapped instrument panel and console, and 20-inch wheels. Standard 7-inch driver information display at center of instrument cluster. 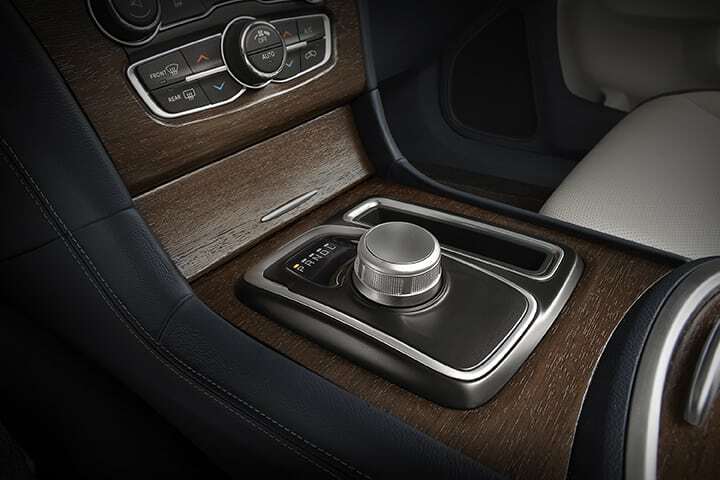 Eight-speed automatic transmission is standard with up to 31 mpg highway. 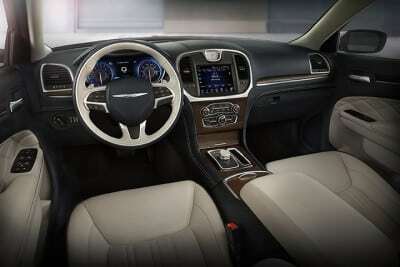 Engines include a 3.6-liter Pentastar V6 and a 5.7-liter Hemi V8 with four-cylinder mode Fuel Saver Technology. Added Sport button to dynamically change steering, pedal response, engine and transmission calibration, and rear-biased torque on all-wheel drive models. Updated Uconnect features and interface. Standard electric-assist power steering, cast aluminum axles and housing. 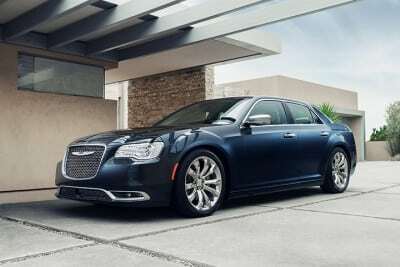 On the road in the 300C, it was exactly what we expected (and what I love) from a 300: big, cushy, and confident. With the Pentastar V6 engine, the 2015 300C has plenty of power for everyday driving and just enough extra to go over the top for passing and canyon climbing. 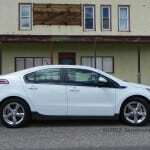 The ride is comfortable and the suspension tuning is nicely balanced between comfort and a good drive dynamic. 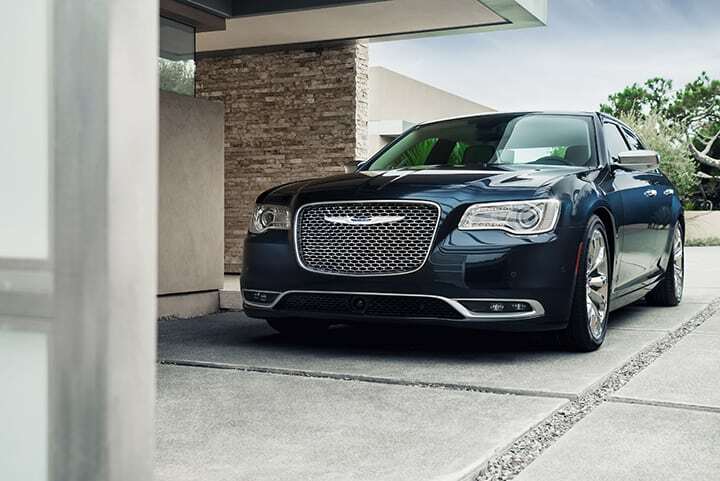 The 300 is inherently more maneuverable than its size would indicate and the level of comfort inside the car is always high. Steering is very soft thanks to electric-assist, but can be stiffened somewhat with the Sport Mode switch – but not very much, we noted. 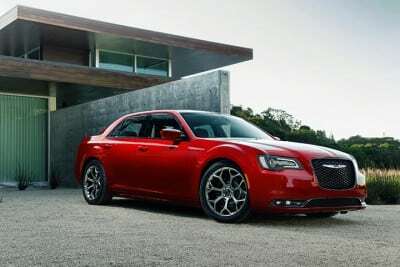 With the 5.7-liter Hemi V8, the 2015 Chrysler 300S is a big, fun-driving sports sedan. Handling and suspension are much tighter, steering gives more feedback, but comfort is still very high. Ride comfort is compromised towards sport handling, however, but with the roominess and high cush factor for the 300’s interior fittings, much of the sharpness of the sport suspension is absorbed in normal, everyday driving, keeping the 300 away from being a hard-riding sports car at all times. This offers a great balance for everyday driving and occasional “get on it and go” fun. 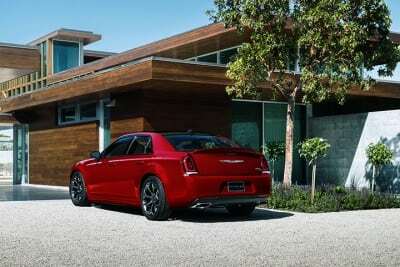 A beautiful exhaust note completes the powerful Hemi engine’s appeal. With something for everyone in the 2015 Chrysler 300’s lineup, it’s clear that those in the market for a full-sized sedan will likely find what they’re looking for here. The new look is sleek with enough of an edge to make it bold without losing its elegance. 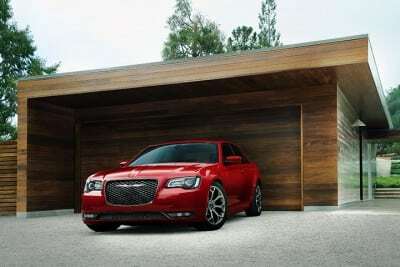 One of the goals of going down to Boulder to see the beautiful new 2015 300 was to compare it to its near-twin, the Charger, which, on paper, is very much the same. 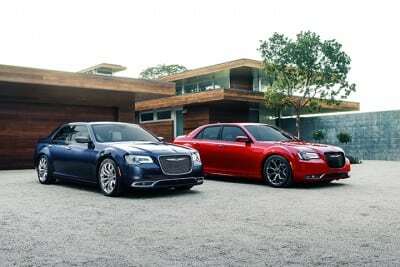 The 300 and the Charger share the same platform, same powertrains, and same chassis. On paper, they should be carbon copies of one another. 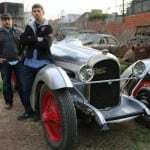 Of course, the art of the automobile is as much perception and visceral feel as it is engineering. The Charger and 300 prove that two cars can be as close to identical on paper as possible, but have little in common in the real world. 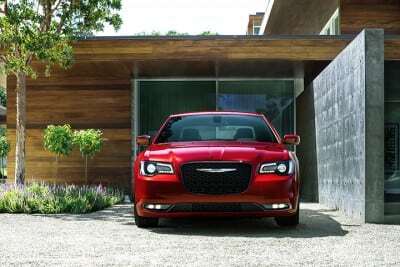 The Charger is still a muscle car at heart and is built as a sports sedan, whereas the 300 is a big sedan with a more comfort-oriented, refined presence. 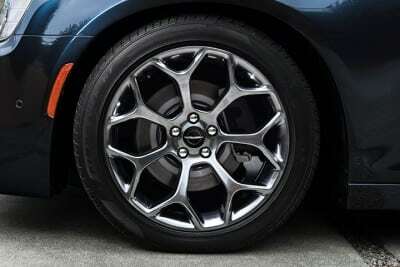 This is exemplified by the steering feel, drive dynamics, and exterior look of the two vehicles. With the Charger, steering is sporty, handling is tighter, and the exterior has a more aggressive appeal. The 300, by contrast, has a softer turn, more comfortable, upscale interior and refined, elegant exterior. Same platform, two very different cars. 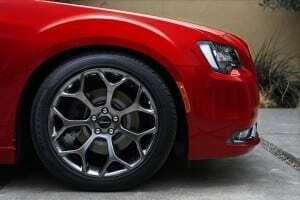 The Dodge Charger is more like the bigger, four-door brother to the Dodge Challenger than it is the 300. The 300 is more like it’s more upscale cousin.